Welcome to the world of 3D printing … the technology that will change the way we live! 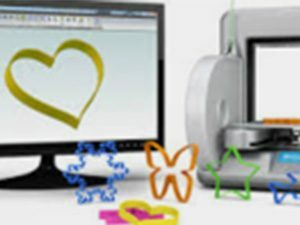 You will learn about 3D printing hardware such as the printer parts, how the printer works, the printing methods and the printing material. Our Instructor will guide the students in creating 3D models using simple CAD (computer aided design) software that is easy to learn. Students will design multiple objects, and will have at least one object of their choice 3D printer.